Welcome to Spring! We are so glad it is finally here. Our Pansies will really give you a much needed boost, come on by, see and enjoy the aroma of our fabulous selection of these cheery plants. 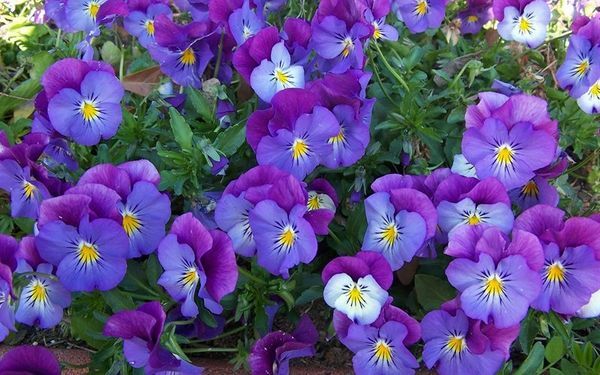 You will find many different cheerful varieties, including a larger selection of the popular Trailing Pansies. Many great colors! The Garden Shop is always fun to browse with a lot of new and interesting merchandise. Happy Spring!